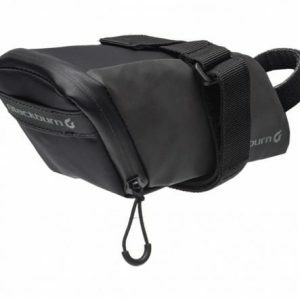 The Outpost Medium Frame Bag is perfect for a week long adventure or an all day ride. 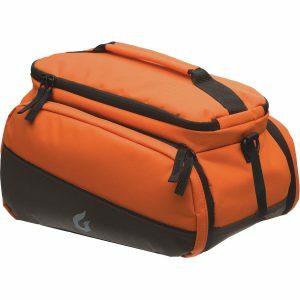 An expandable bottom accommodates more mission critical gear. 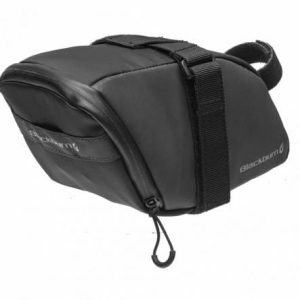 A must have for any Bianchi Bikes lover, the Bianchi Saddle bag completes the Bianchisti look with style and purpose. 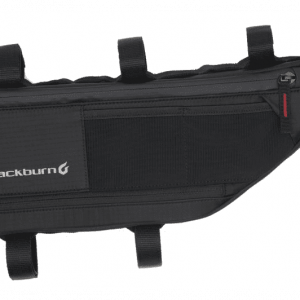 The GRID Medium Seat Bag keeps you prepared for anything. 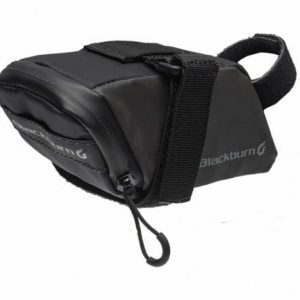 With capacity for 2 road sized tubes and other essentials this bag will ensure long hours of fun. 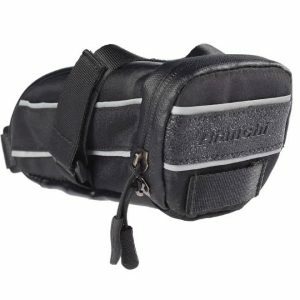 The Grid Small seat bag is big enough to fit the essentials, keeping your look slick and aero. Reflective materials add to your low light visibility and water resistan design ensures your stuff is dry and clean. 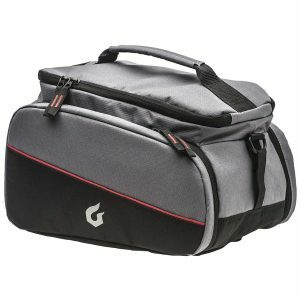 The Local Trunk Bicycle Bag is a perfect bag for a for around town riding. 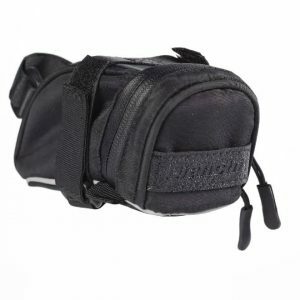 Expandable, drop down side pocket panniers accommodate more commuter goodies. 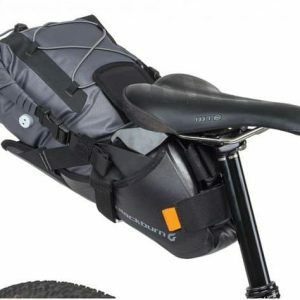 The Elite Universal Seat Bag is a true adventure bag for those looking to maximize what they can carry without sacrificing performance.